Slack faces a data challenge common in many growing companies: as the company grows and more people in increasingly distant functions need reliable access to data, how do we balance access with the need for stewardship? How do we do this at scale? We’ll explore how Slack is using people, tools, curation, and access controls to evolve the broadly accessible and un-curated data warehouse of our past into a robust data engine built to power the Slack data needs of the future. Austin Wilt joined Slack two years ago as a Data Product Manager designing and building the infrastructure, tools, and data organization to support Slack data at scale. 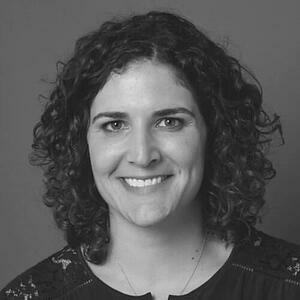 Prior to Slack, Austin lead Product Analytics and Data Science for revenue at Pinterest, and in January she transitioned back into the Analytics world and is now Head of Product Analytics as Slack. Austin is a mom of one, soon to be two, and a CrossFit enthusiast.